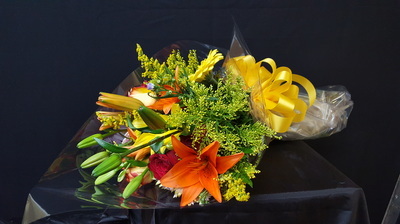 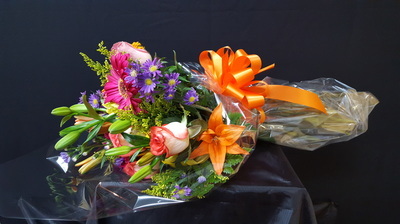 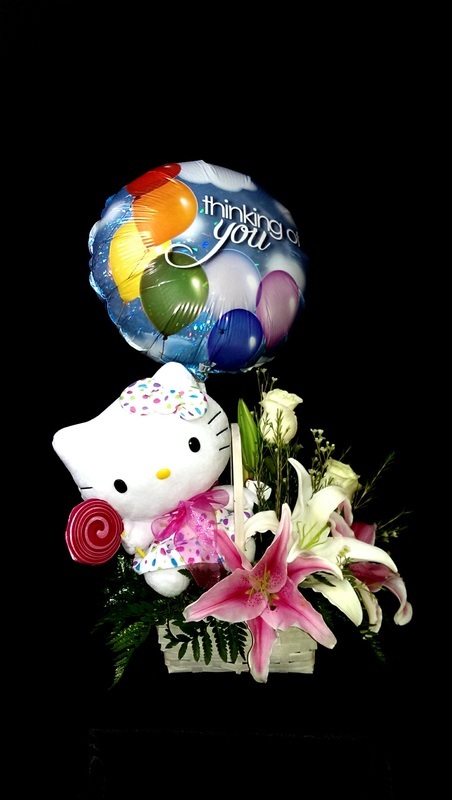 Get Well Soon - Just Because - I'm Sorry - Thank You - etc. And All the Special Occasions that Life Brings. 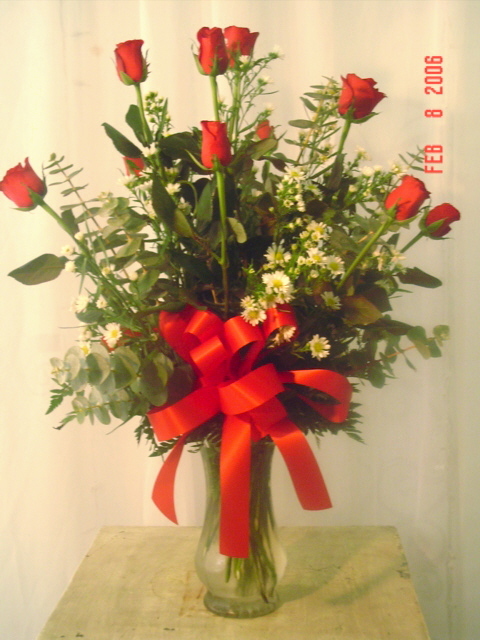 *Prices subject to change. Prices valid year round except for Valentine's Week & Mother's Day Week. 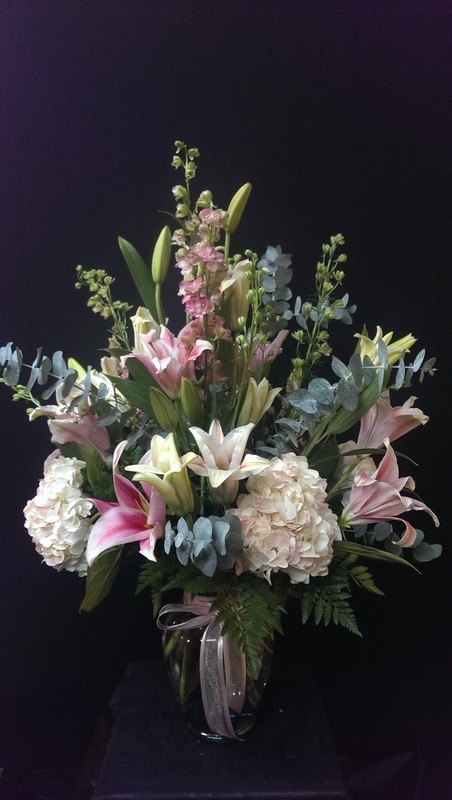 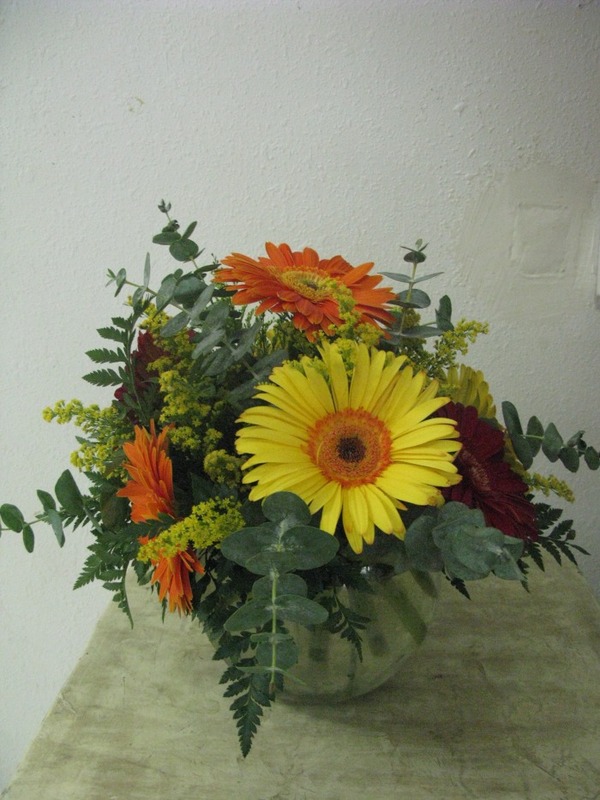 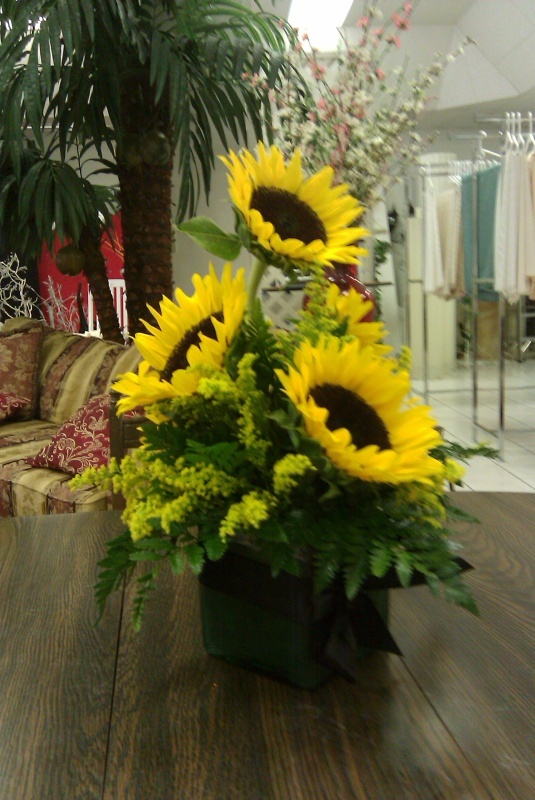 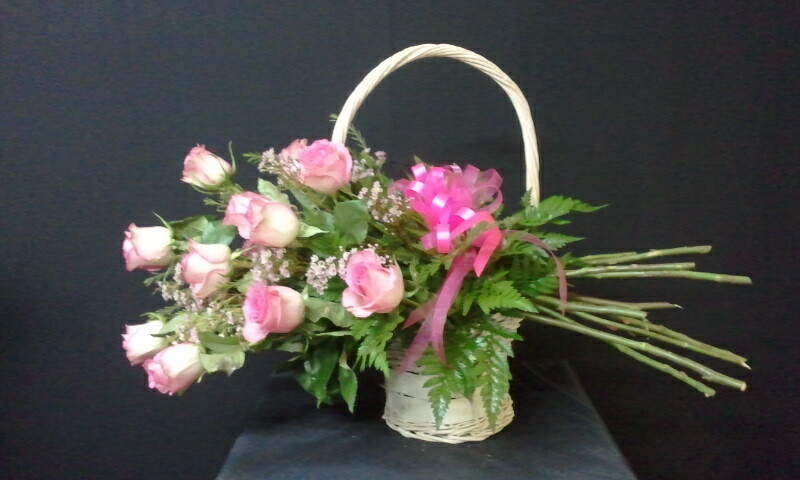 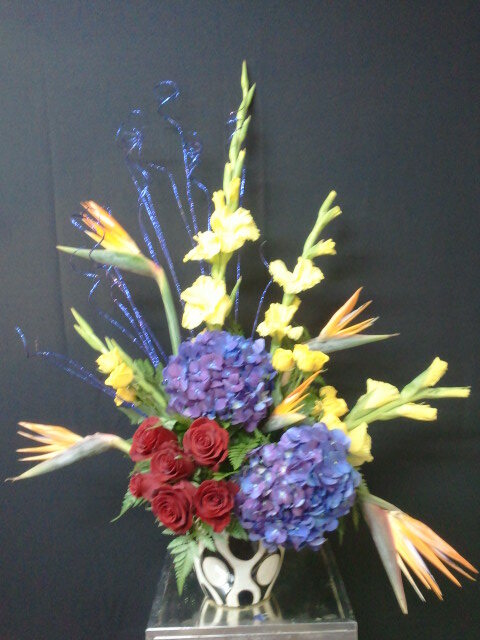 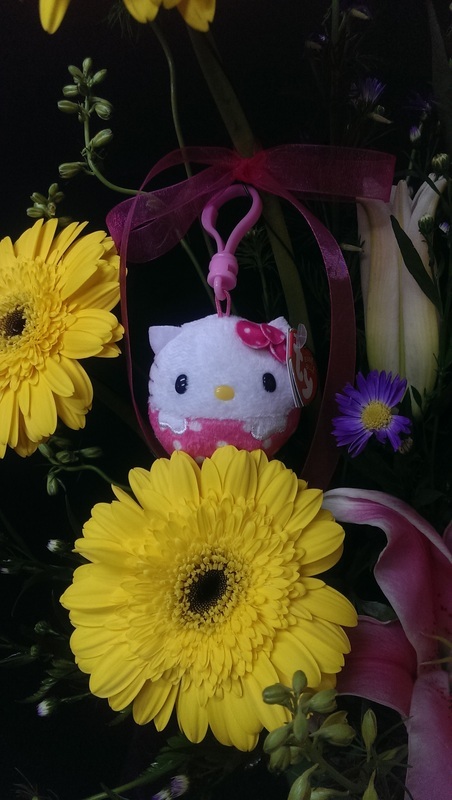 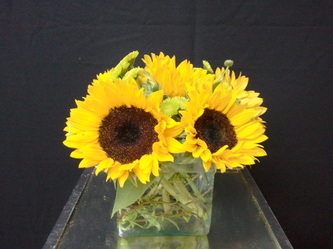 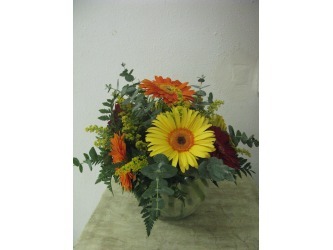 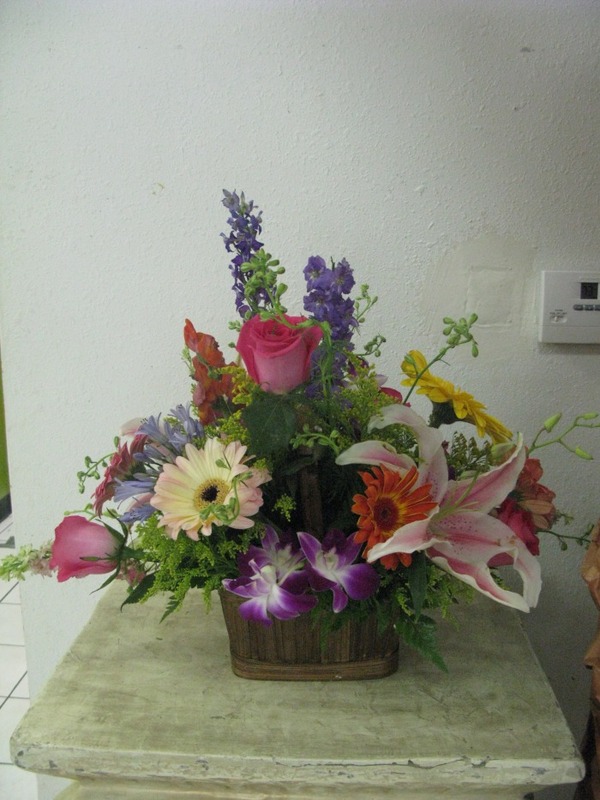 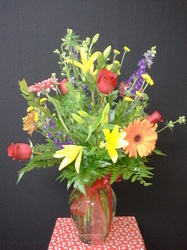 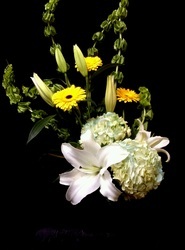 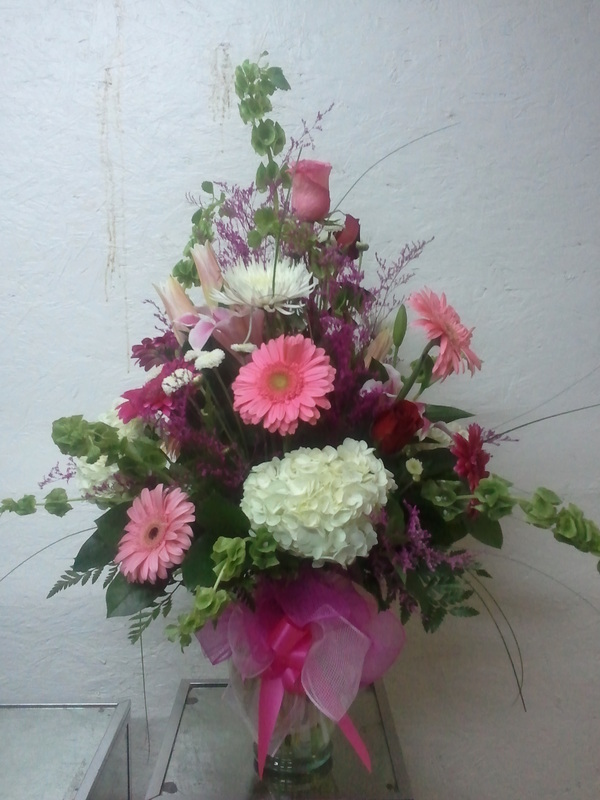 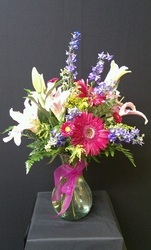 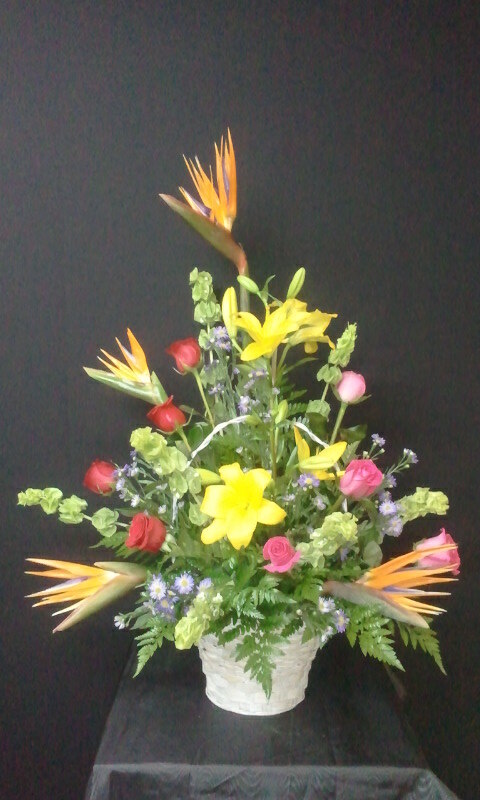 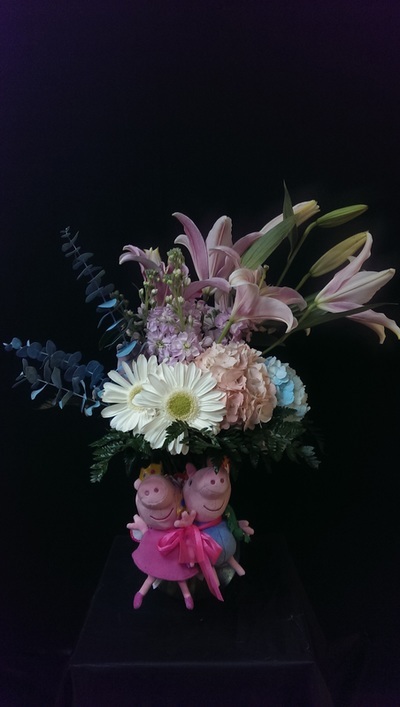 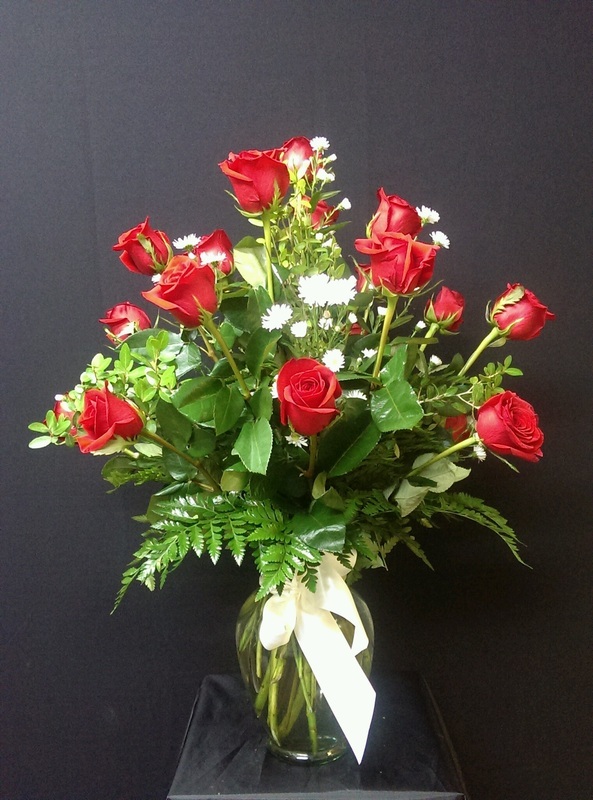 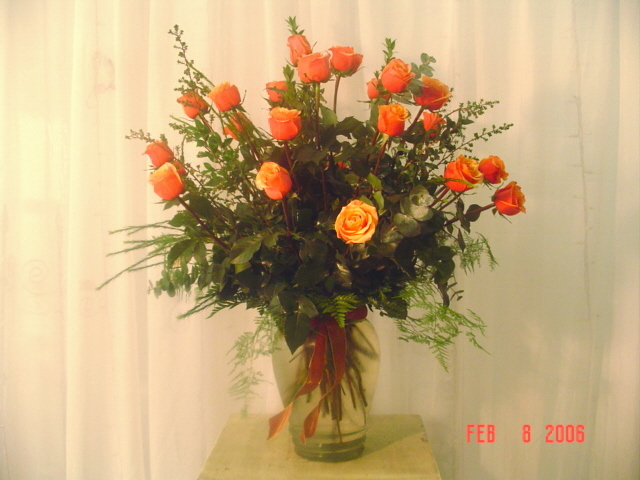 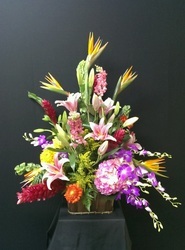 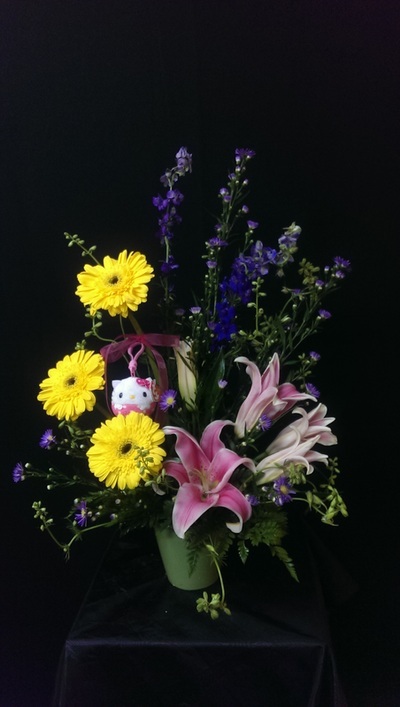 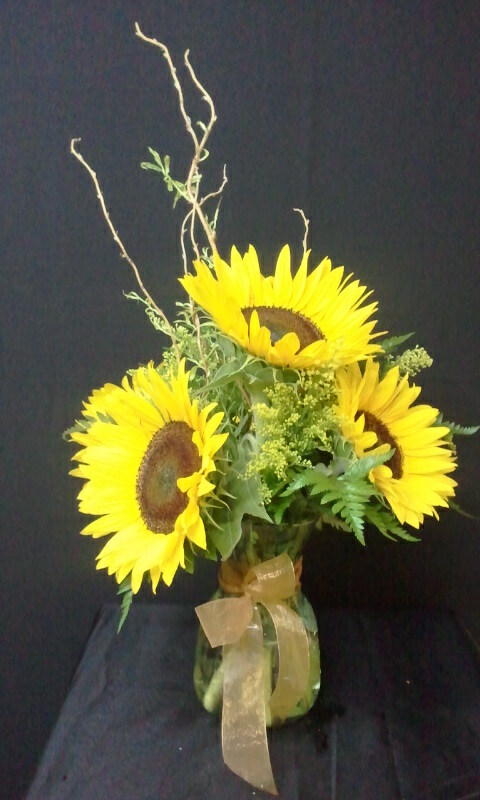 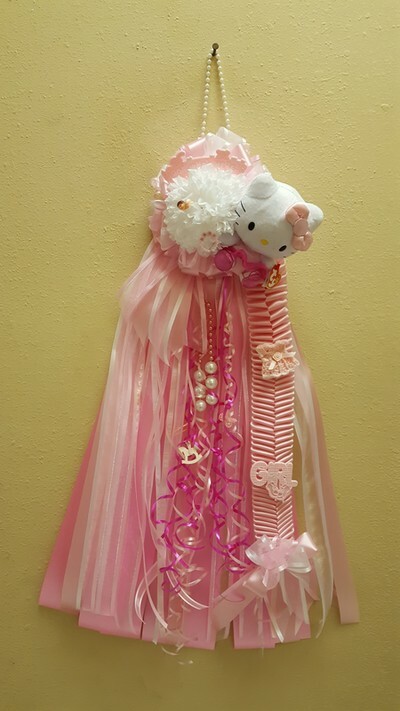 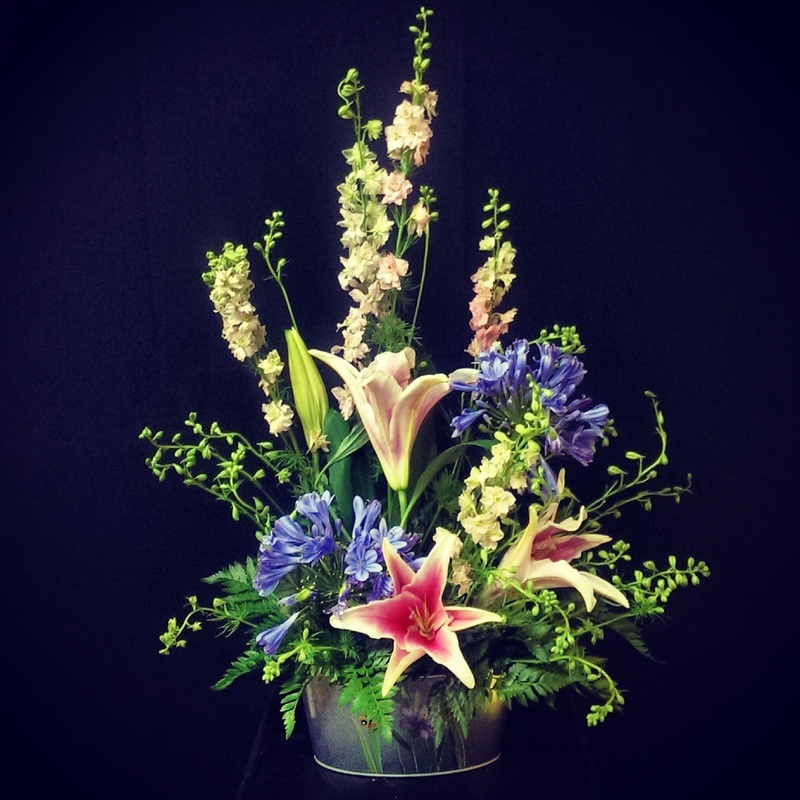 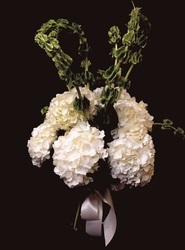 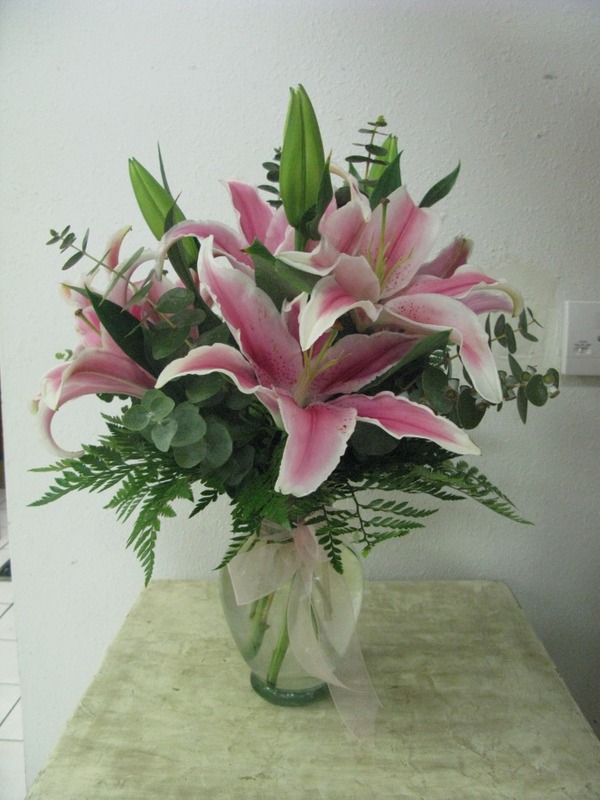 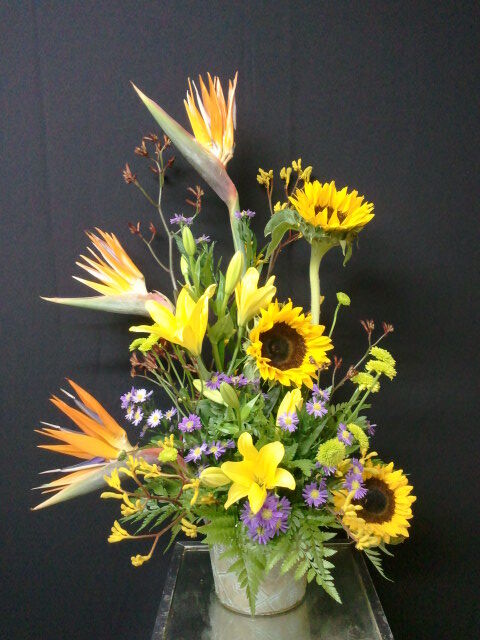 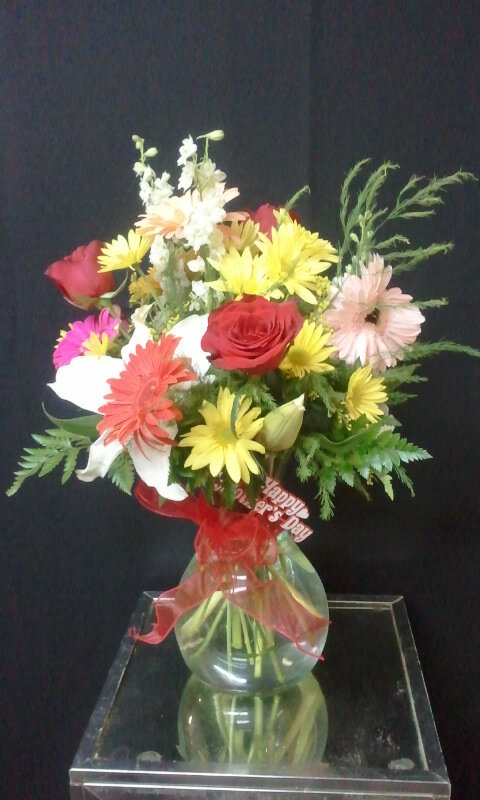 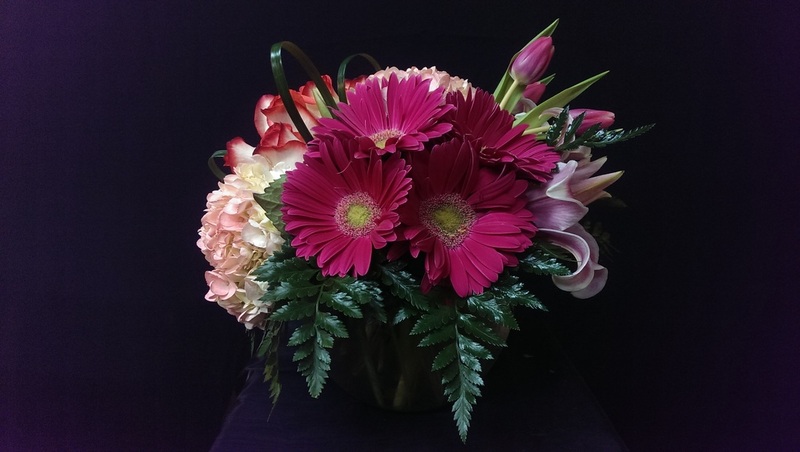 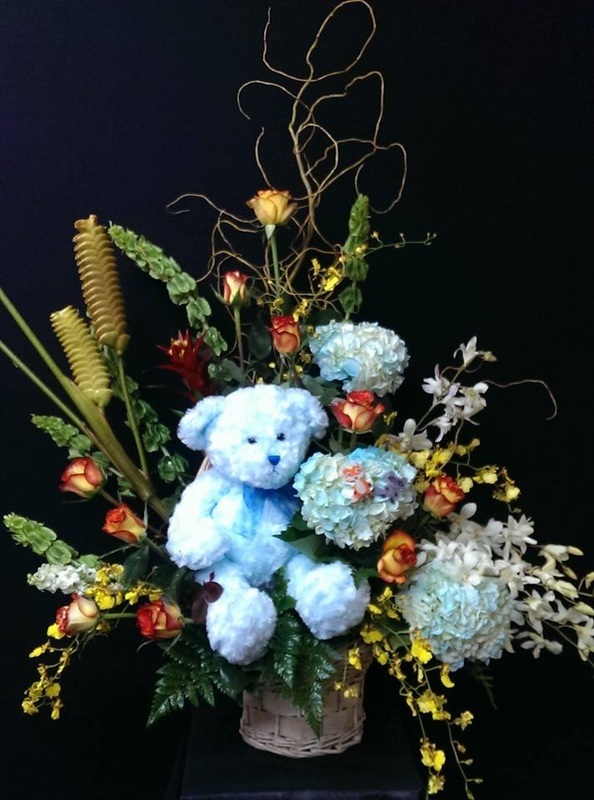 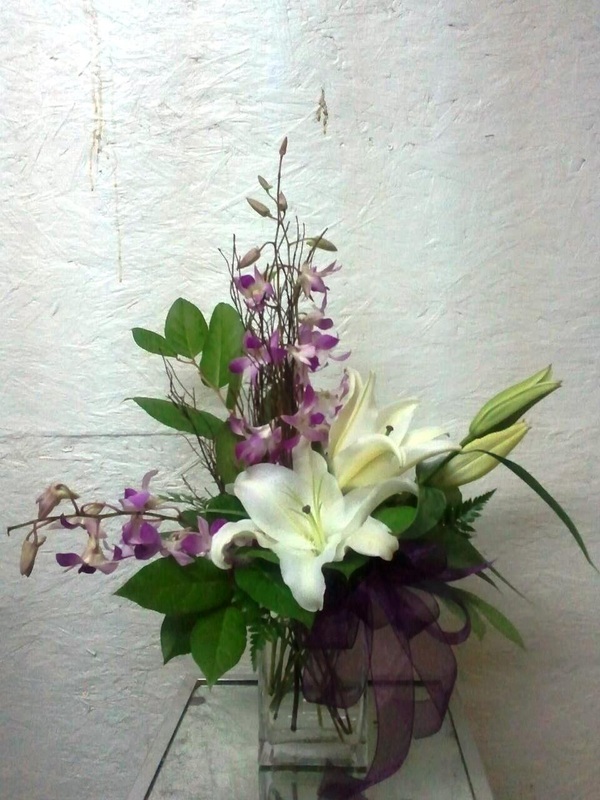 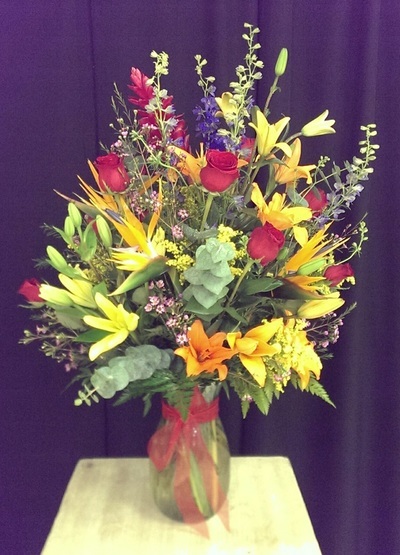 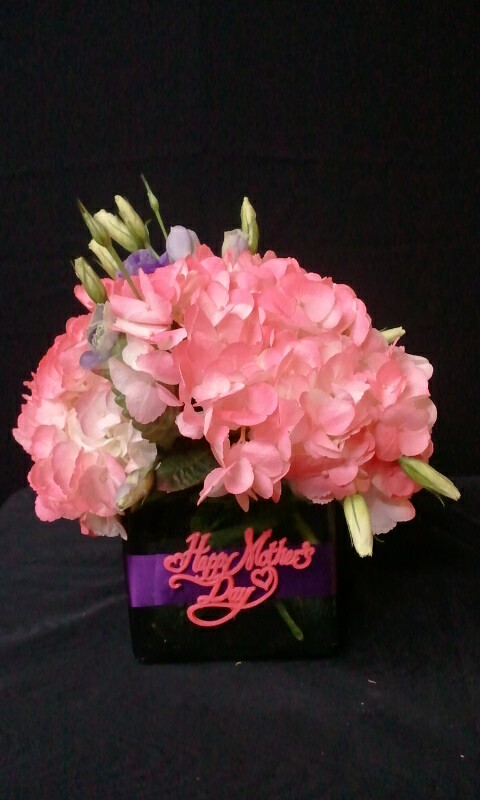 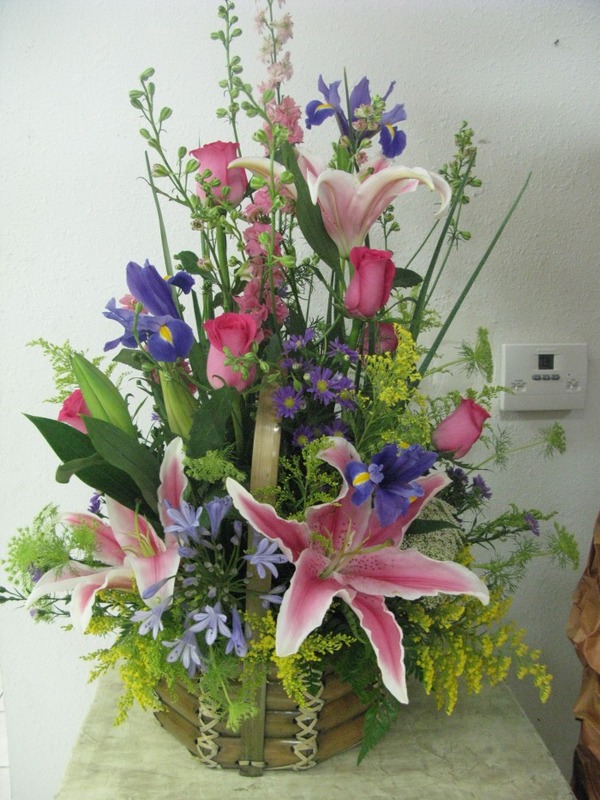 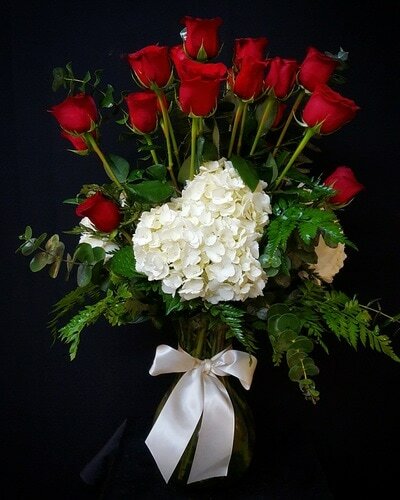 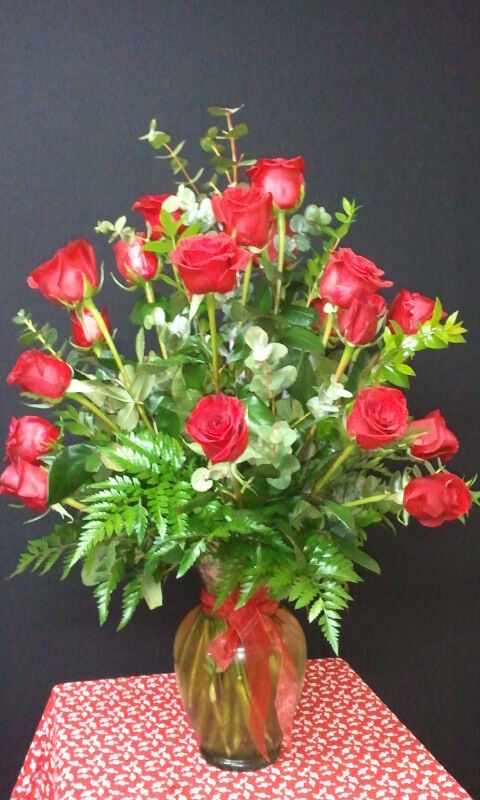 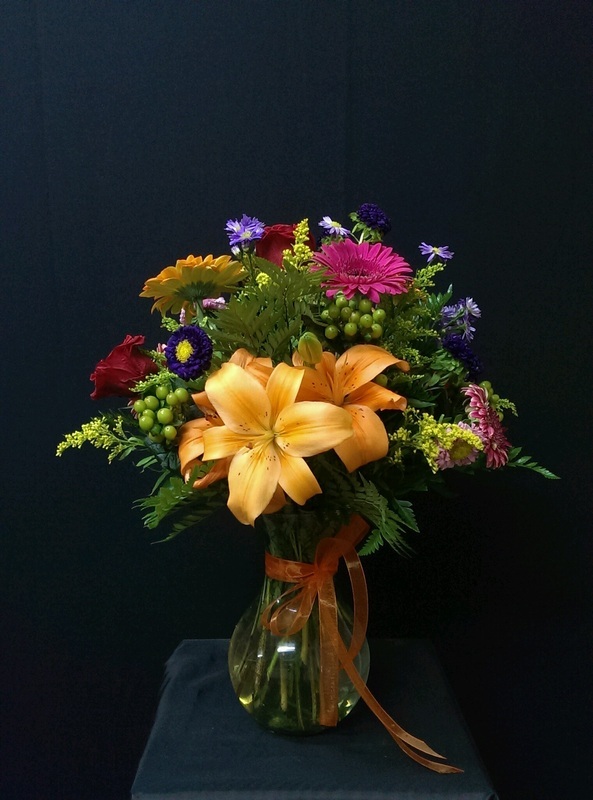 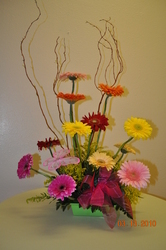 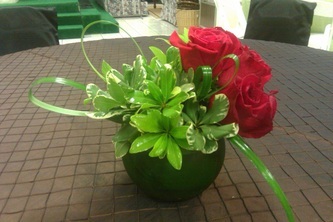 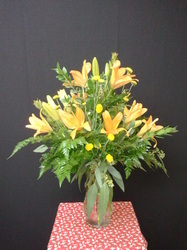 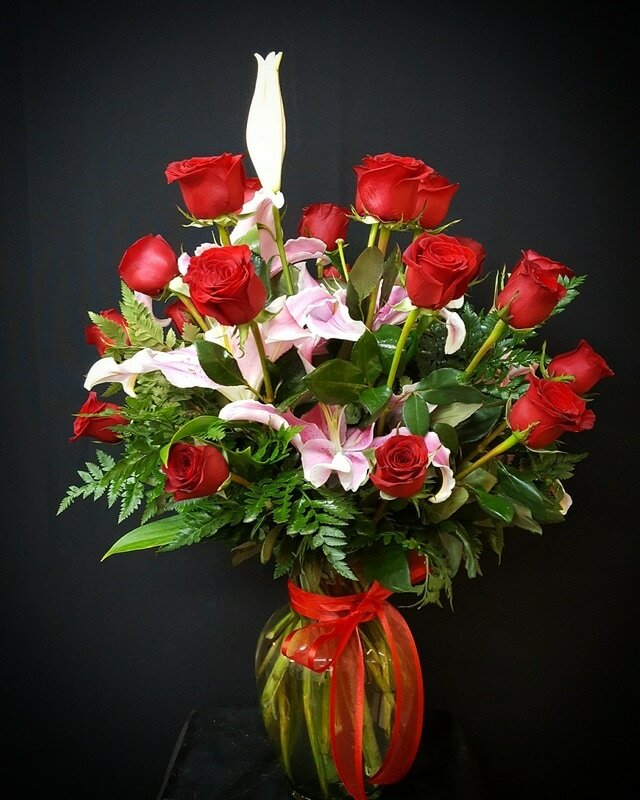 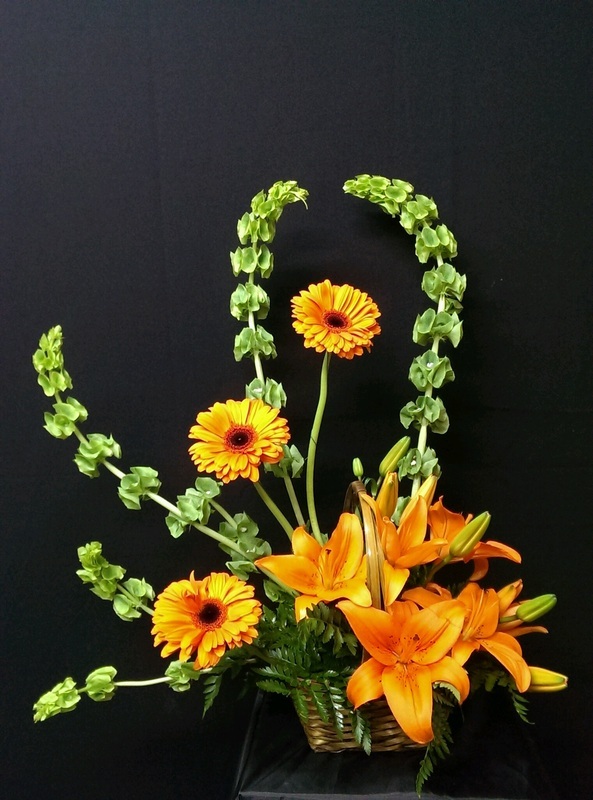 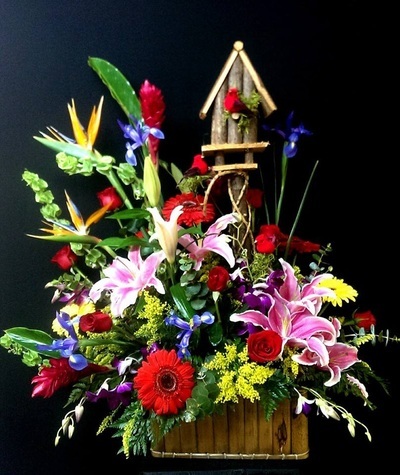 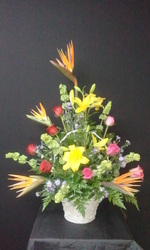 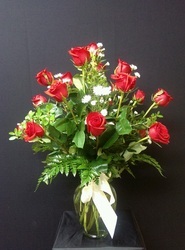 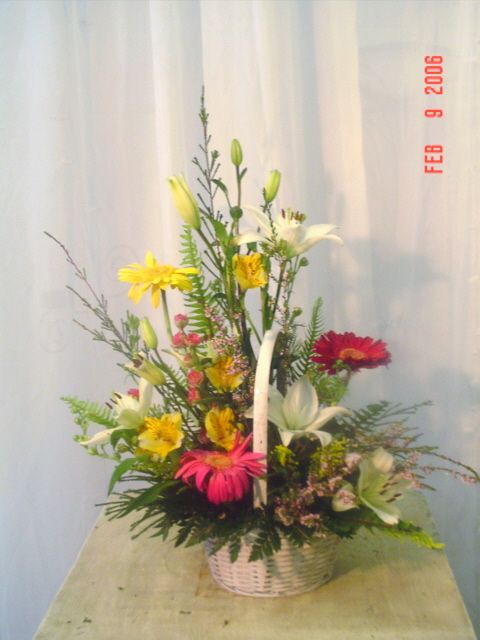 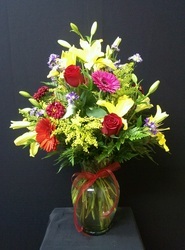 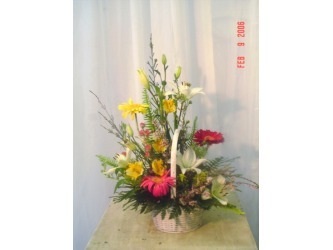 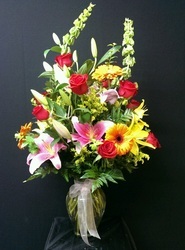 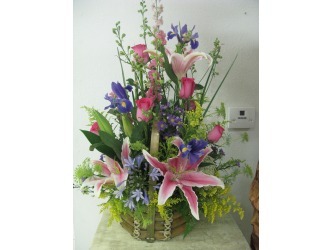 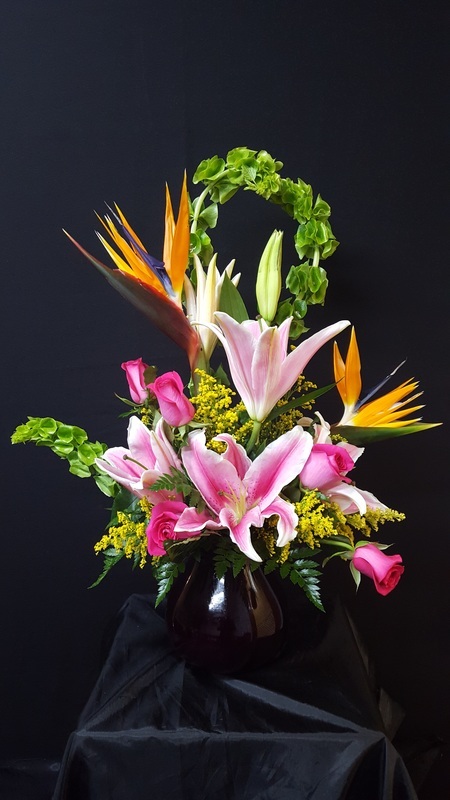 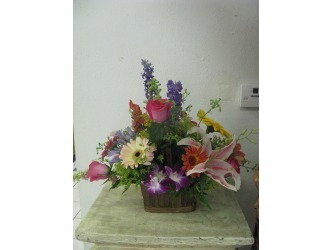 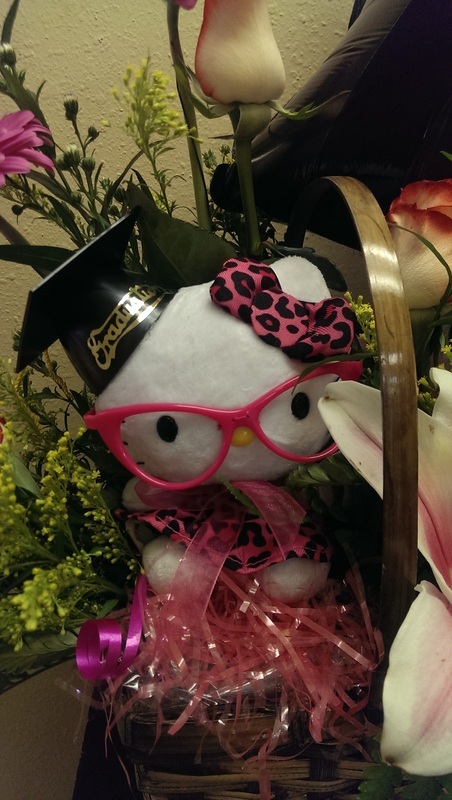 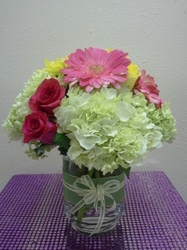 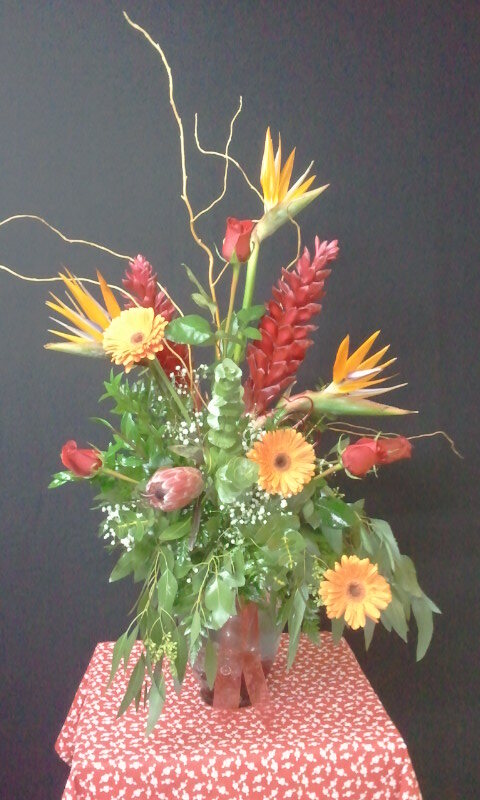 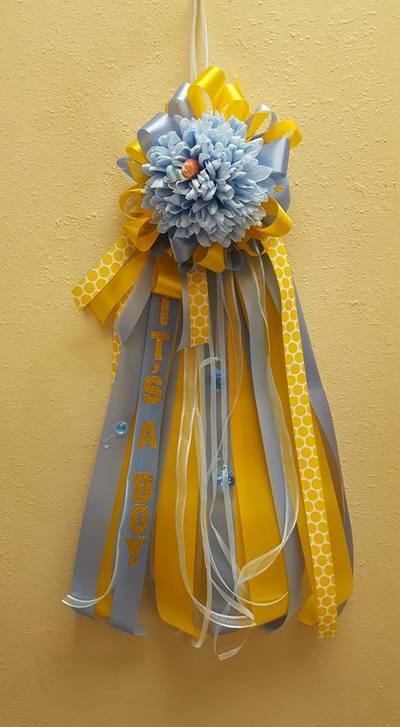 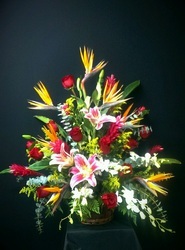 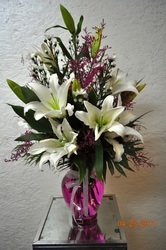 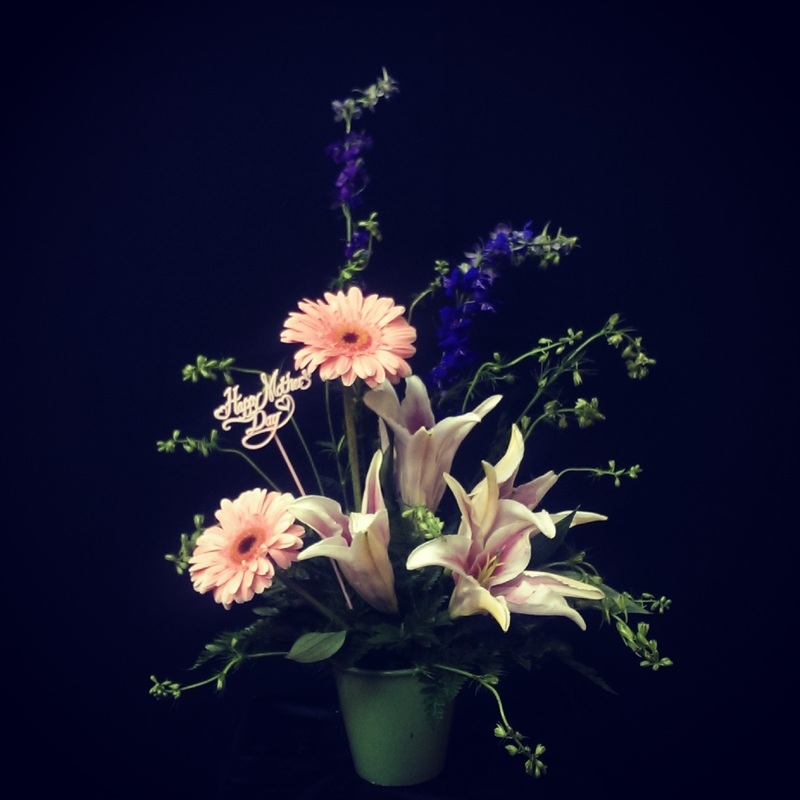 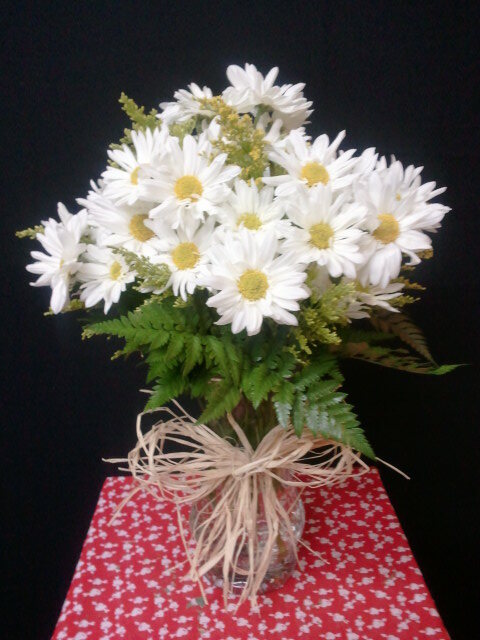 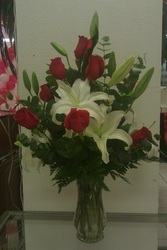 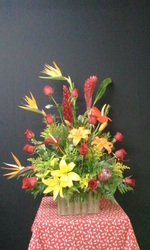 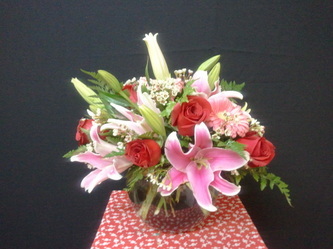 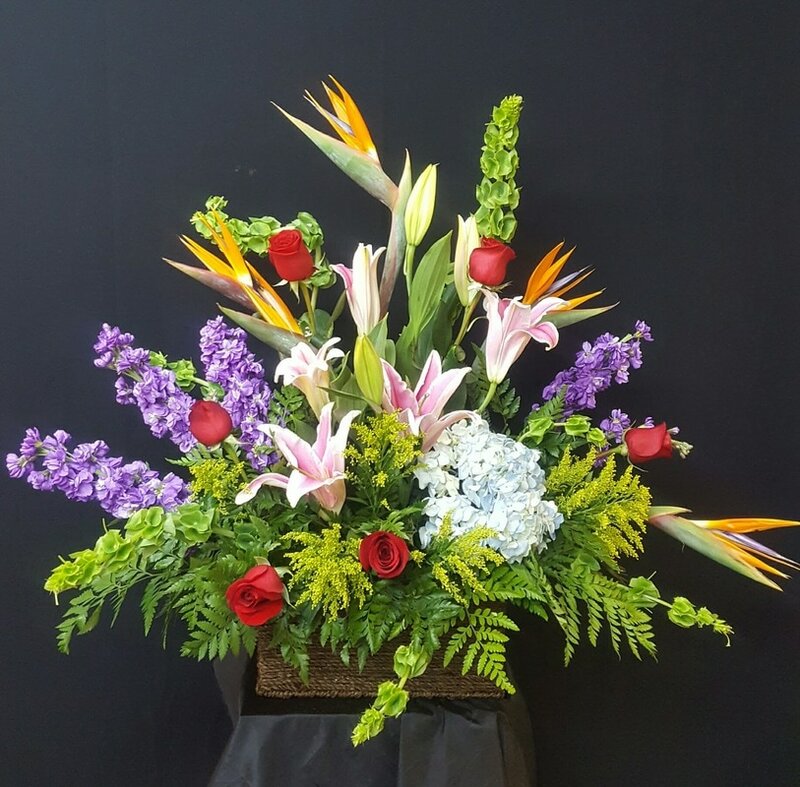 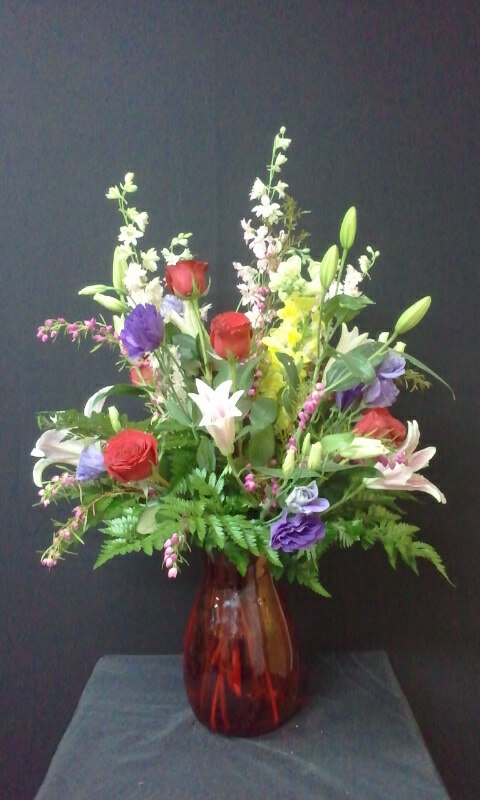 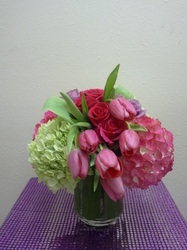 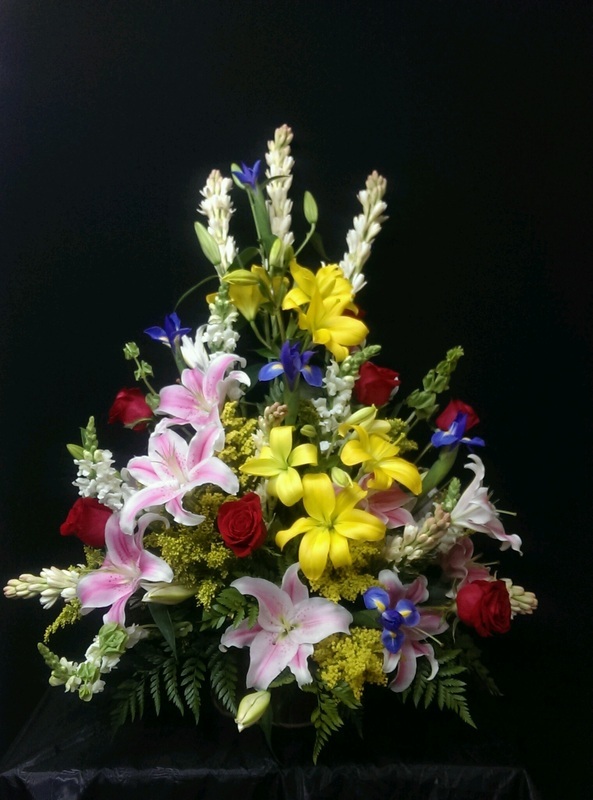 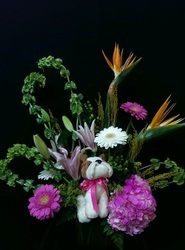 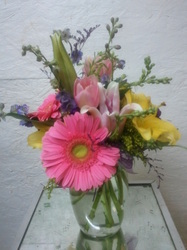 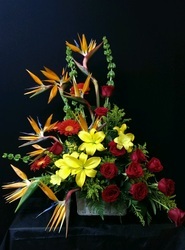 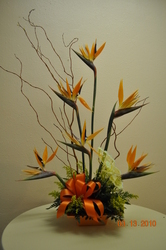 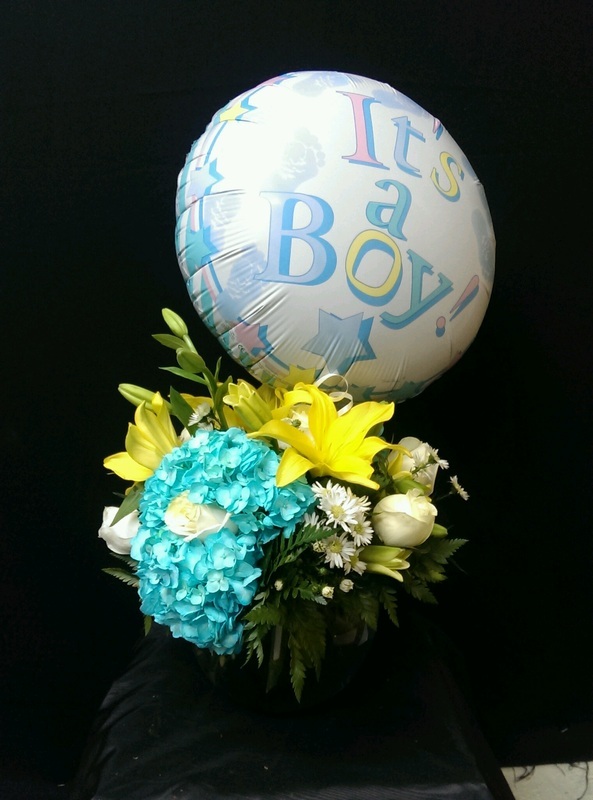 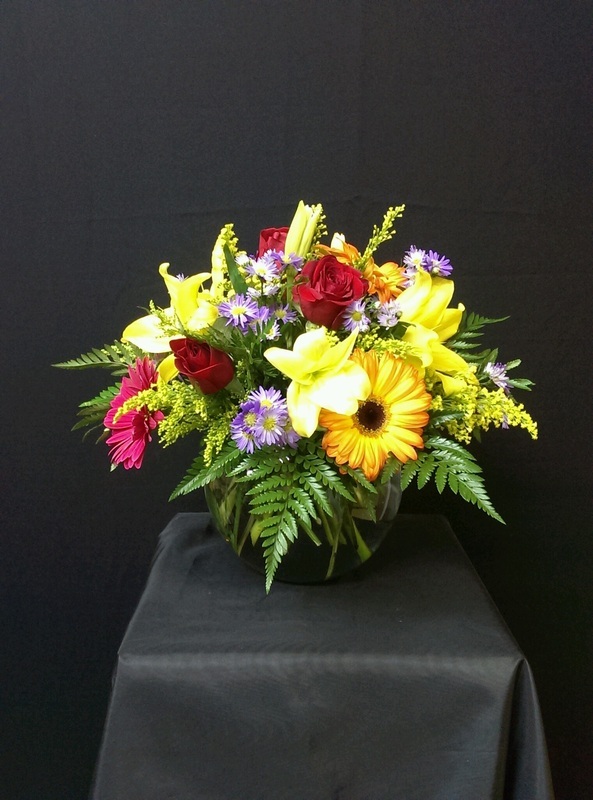 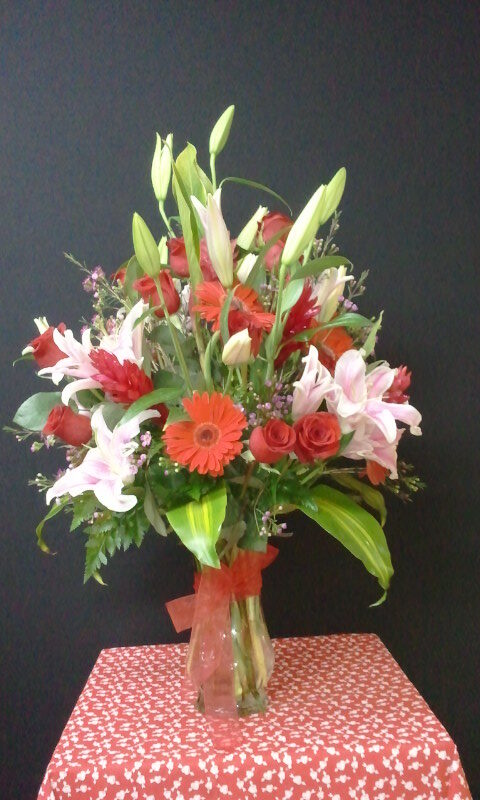 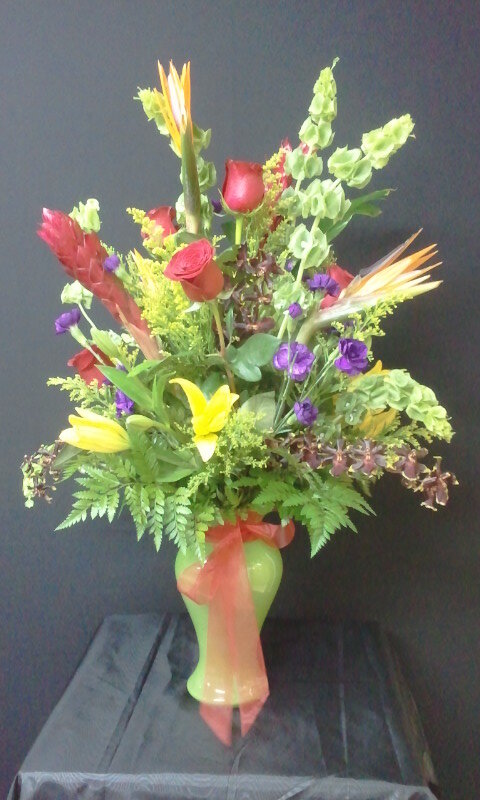 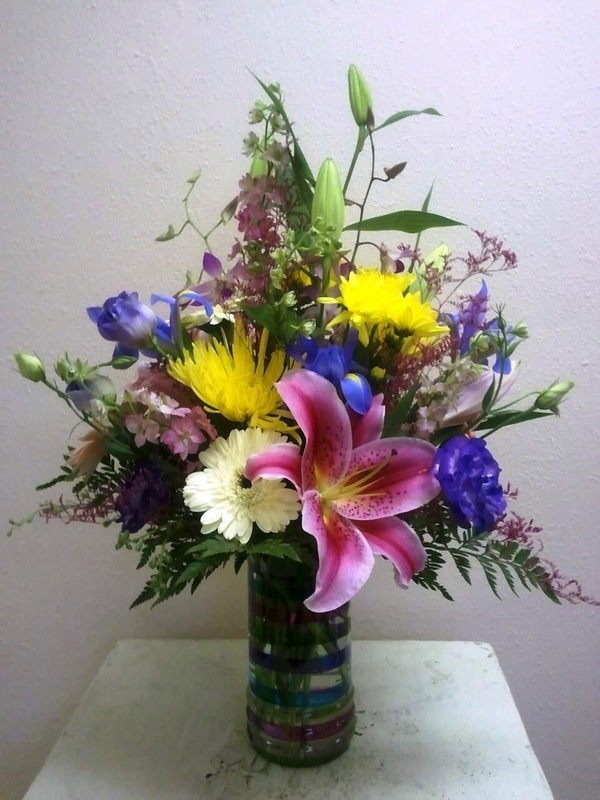 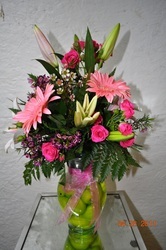 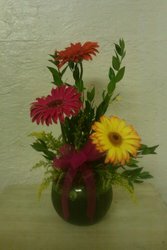 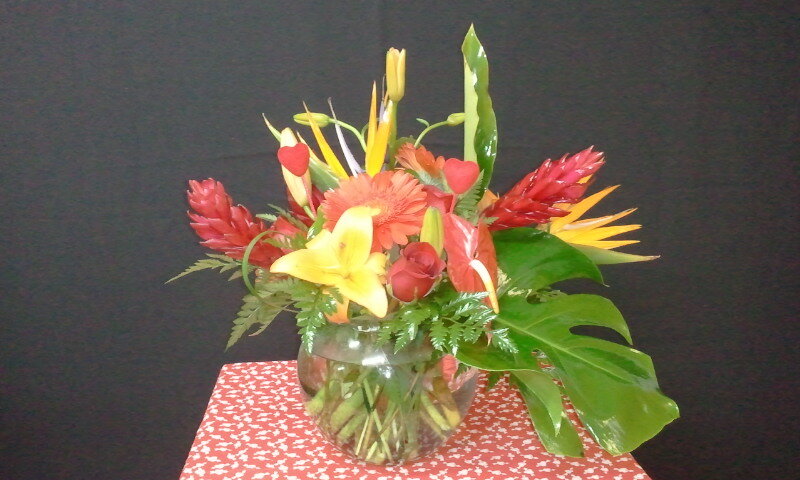 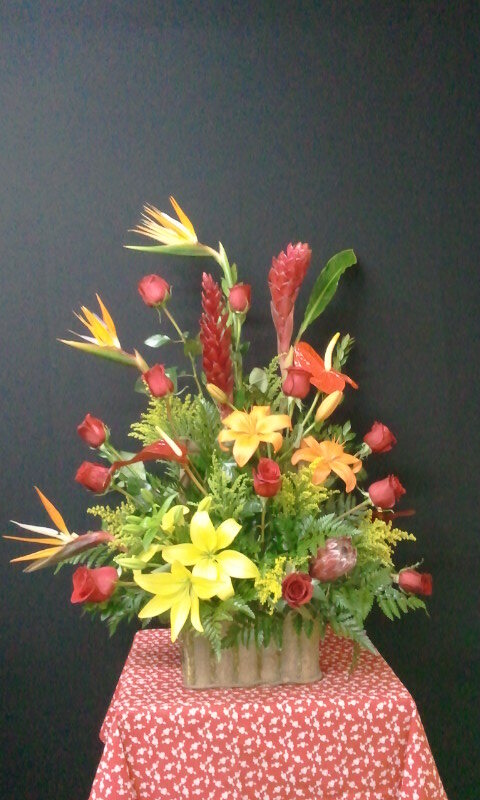 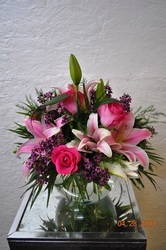 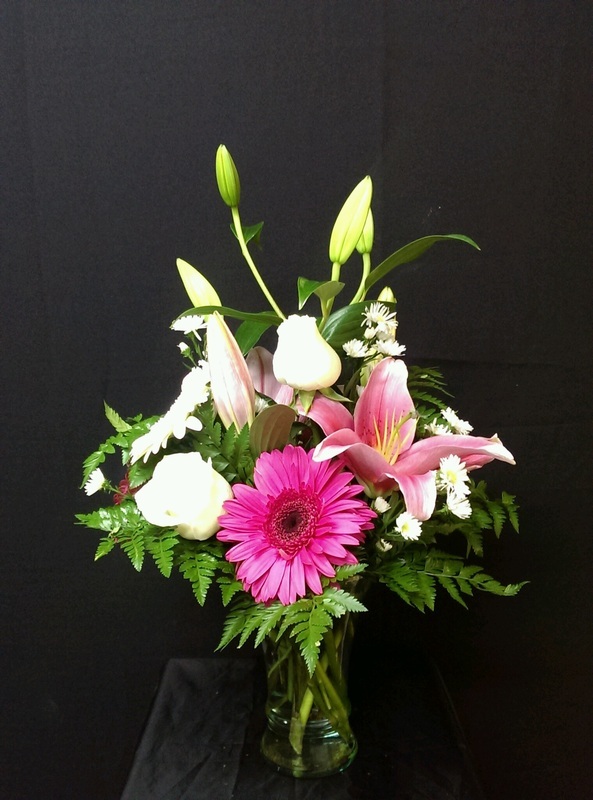 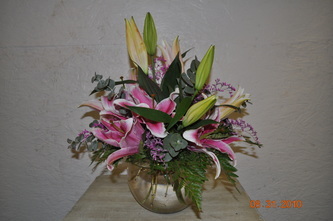 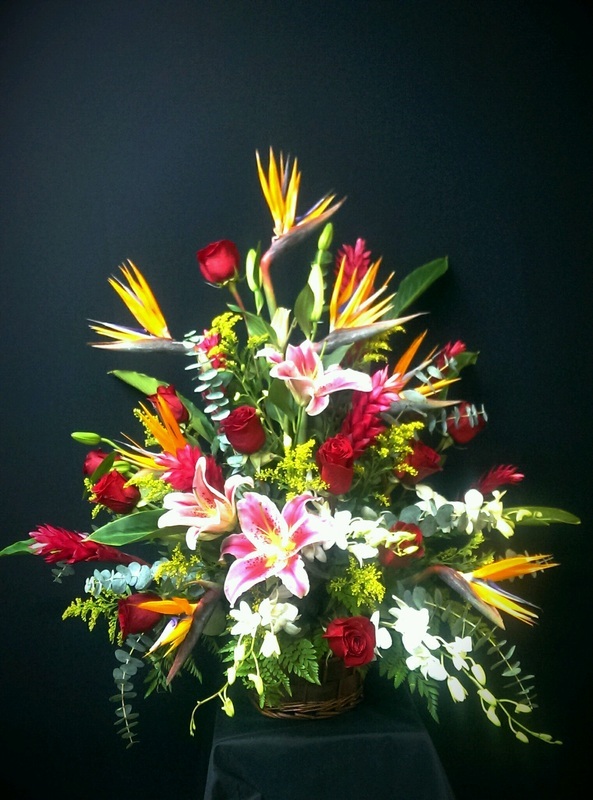 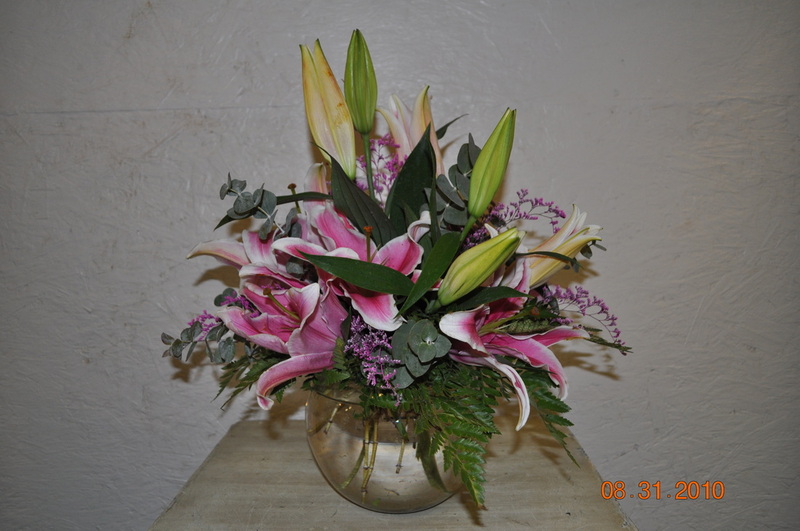 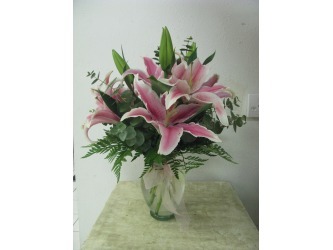 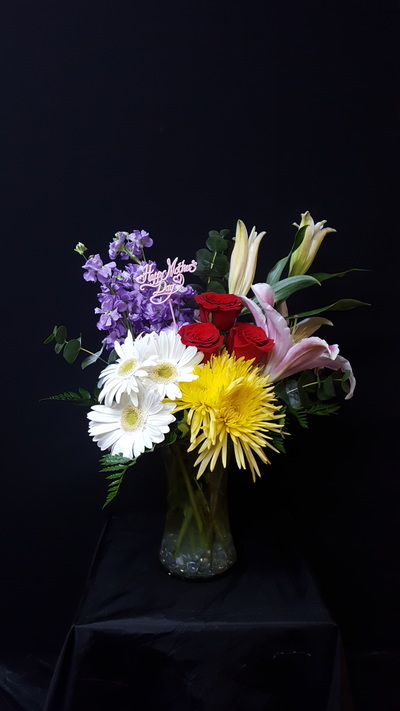 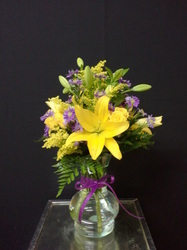 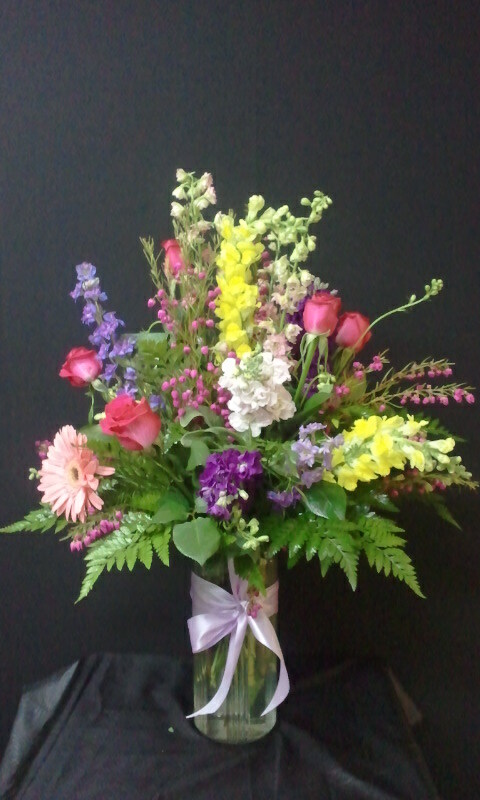 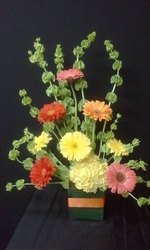 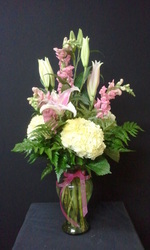 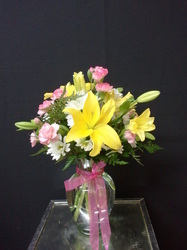 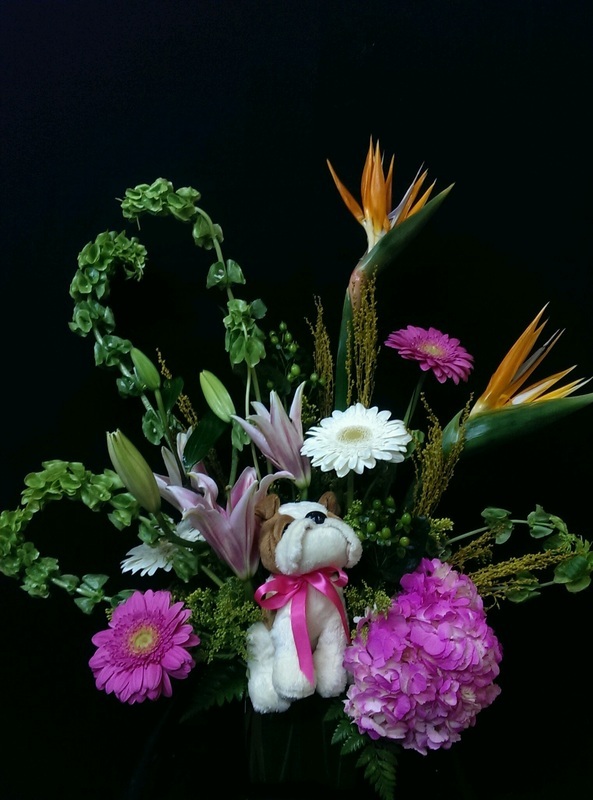 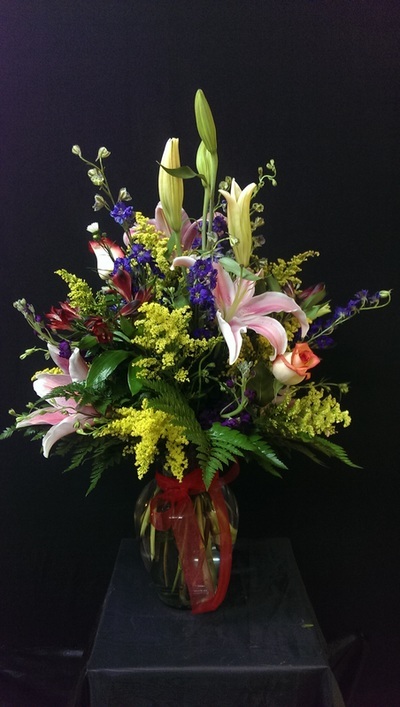 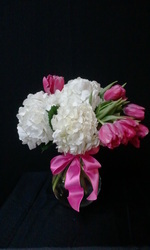 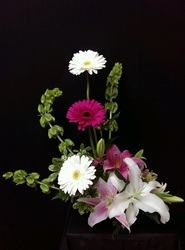 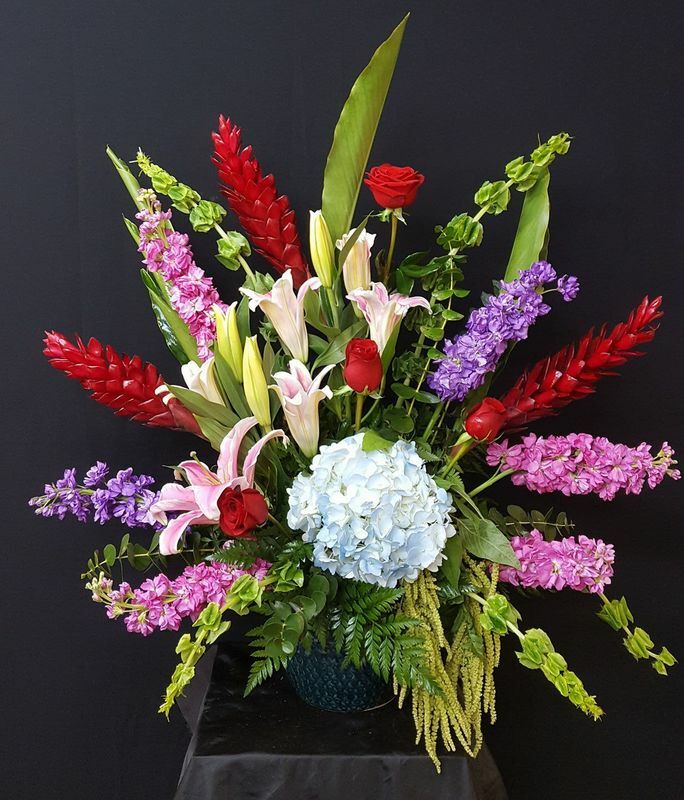 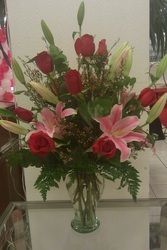 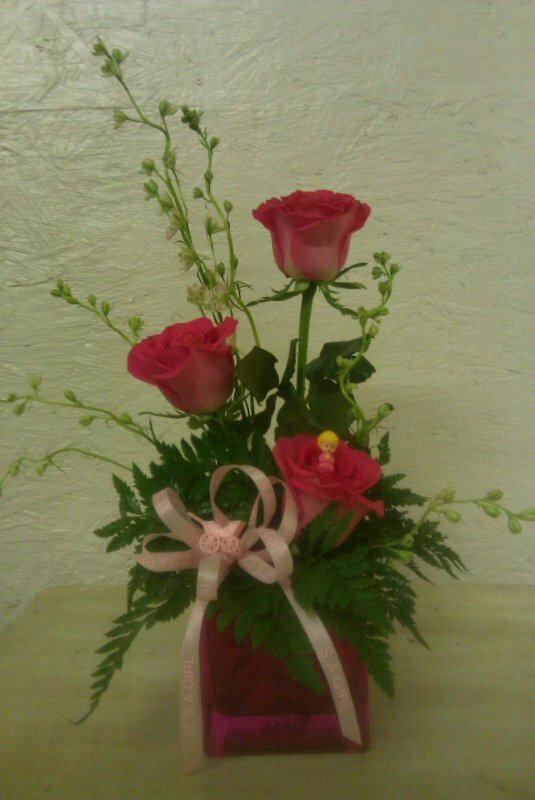 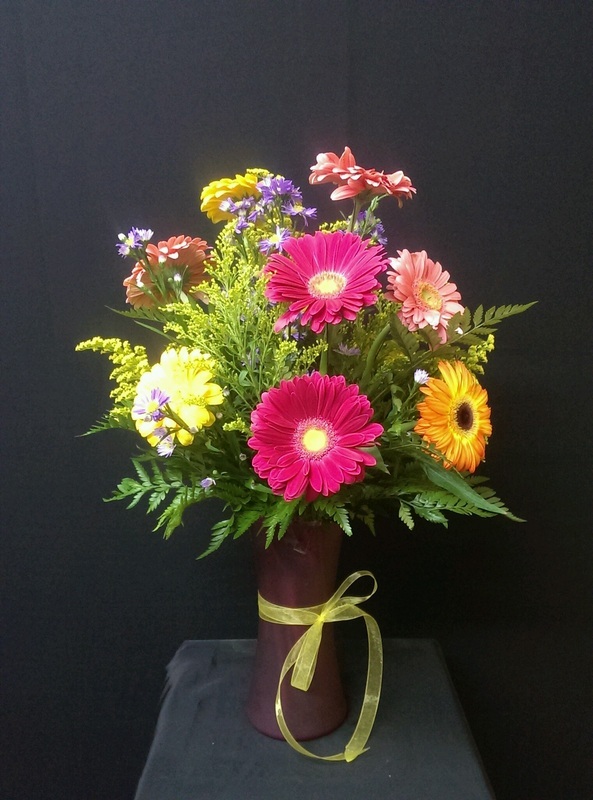 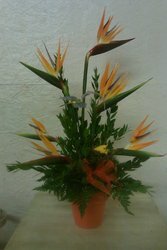 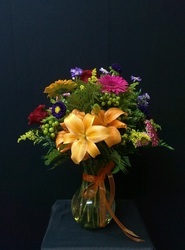 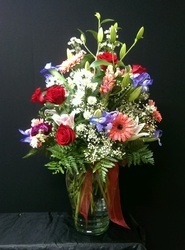 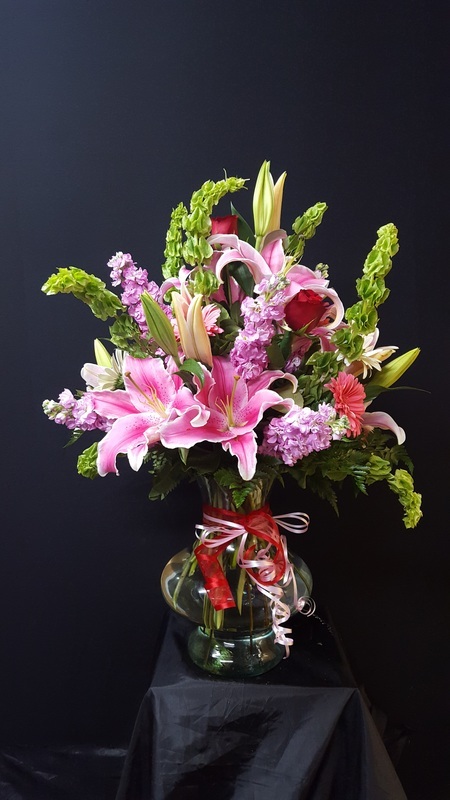 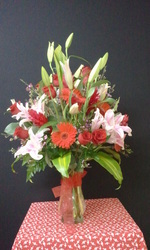 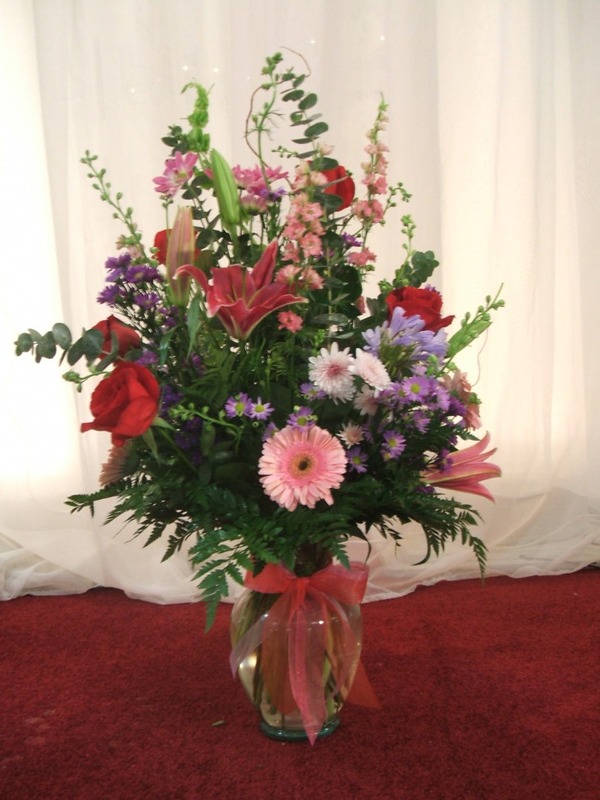 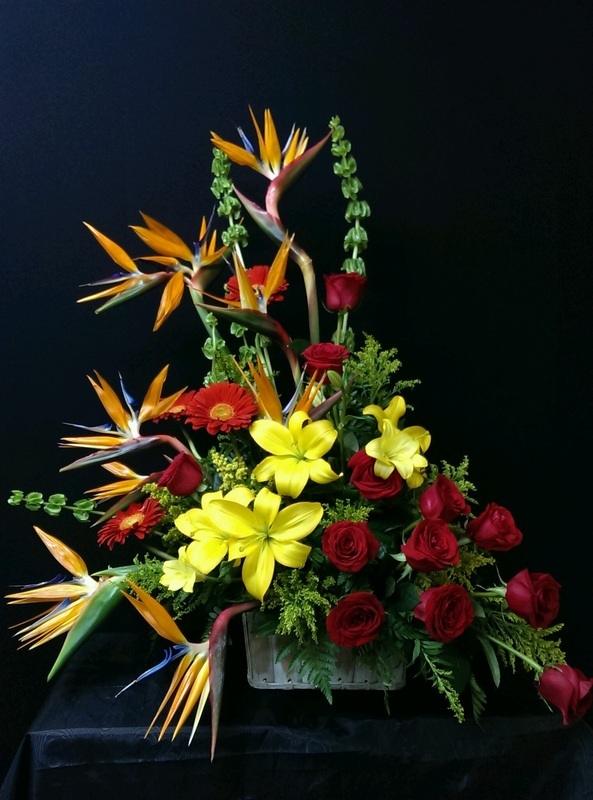 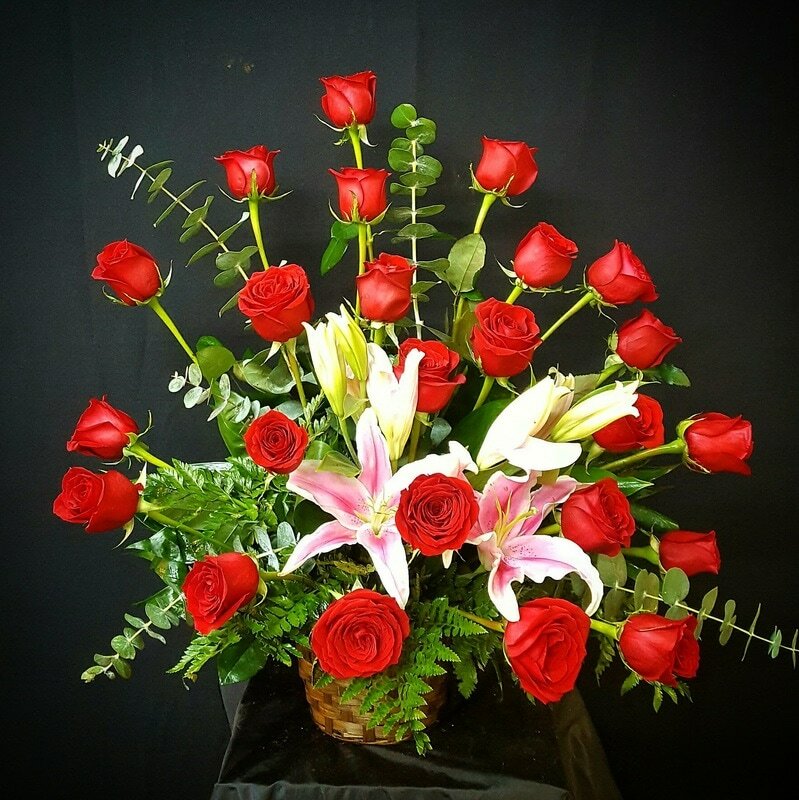 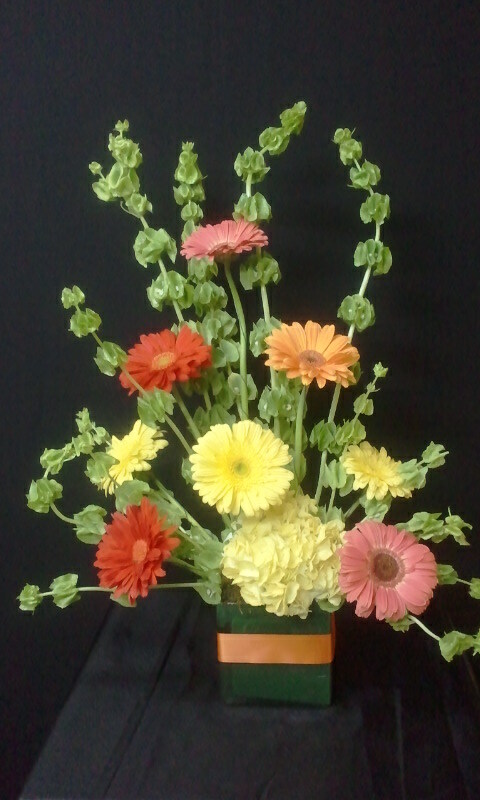 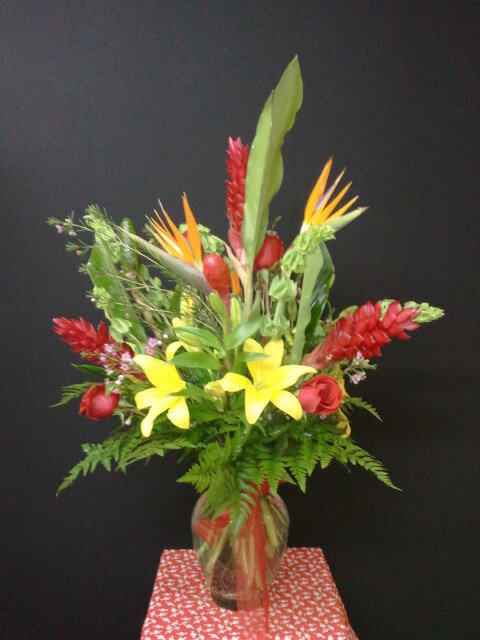 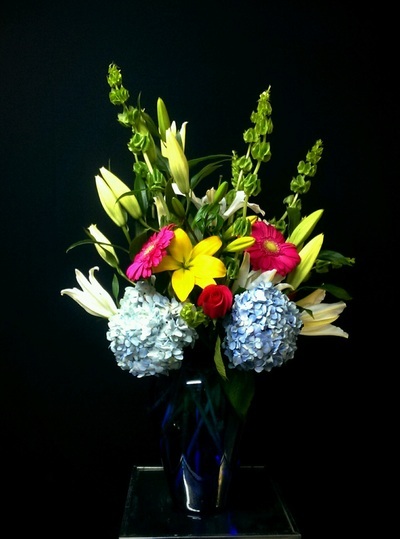 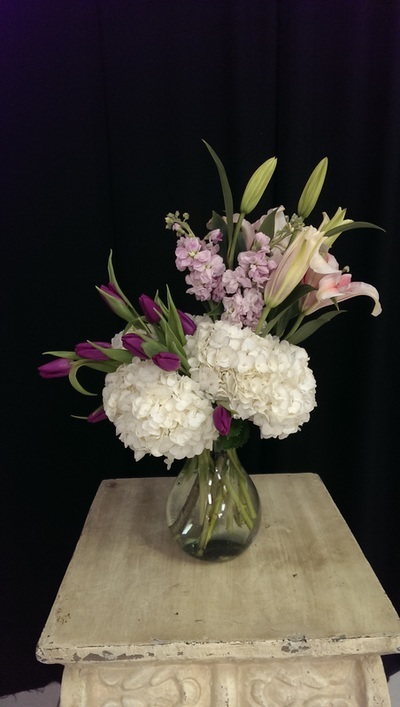 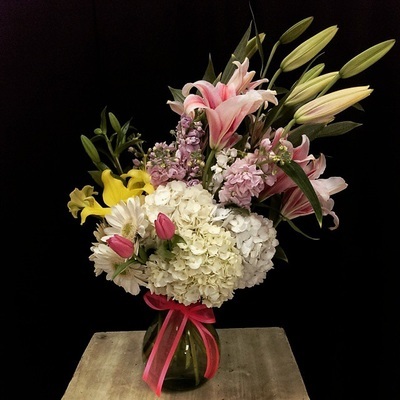 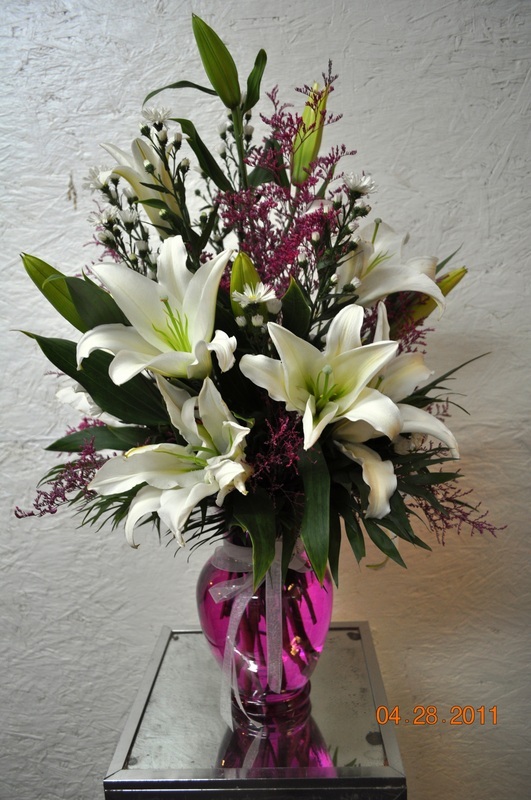 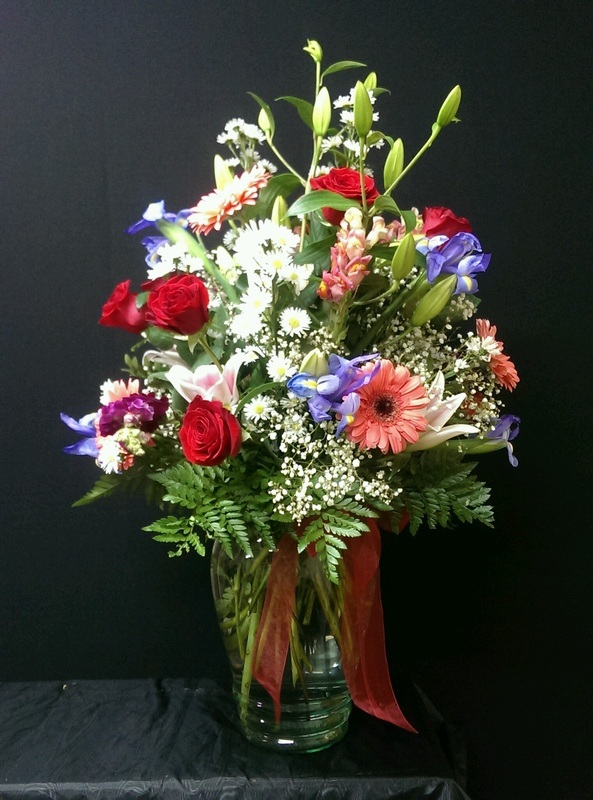 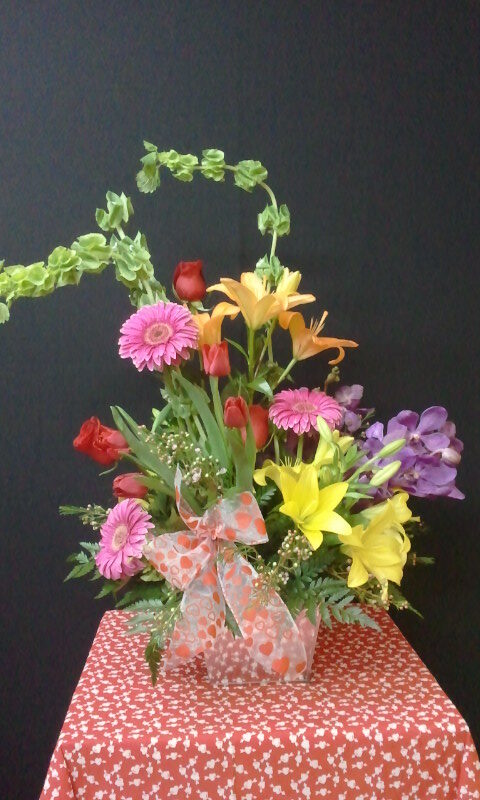 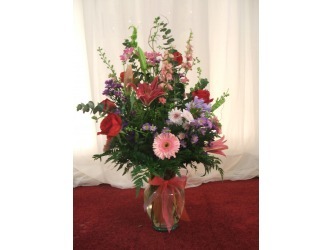 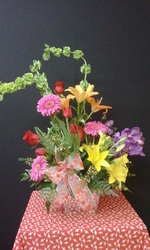 **Flowers, vases & colors may vary slightly due to changes in inventory. 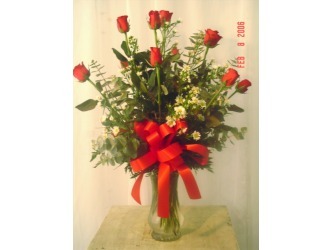 We will let you know of any changes when placing your order. 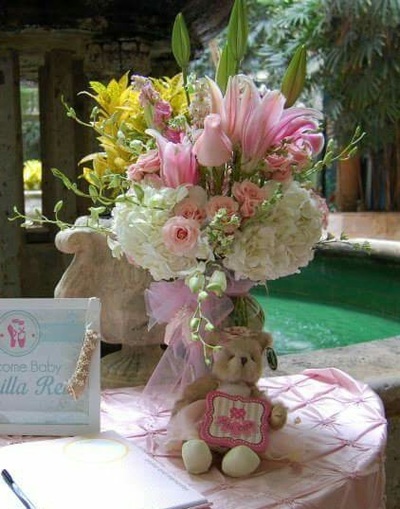 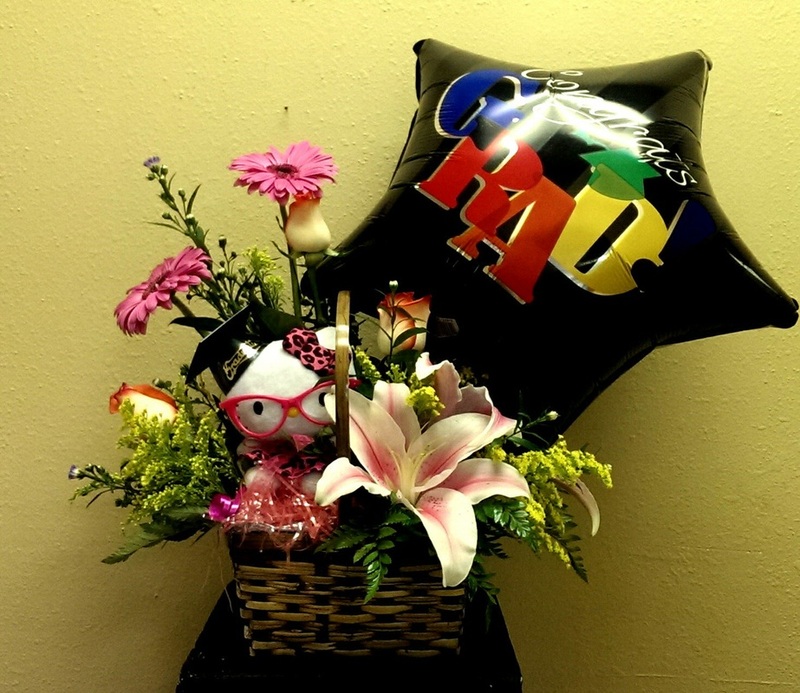 Delivery available in the entire Rio Grande Valley (with minimum purchase to certain cities). 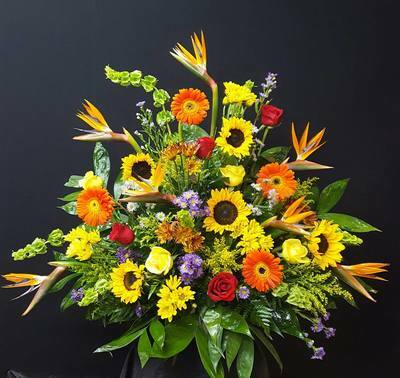 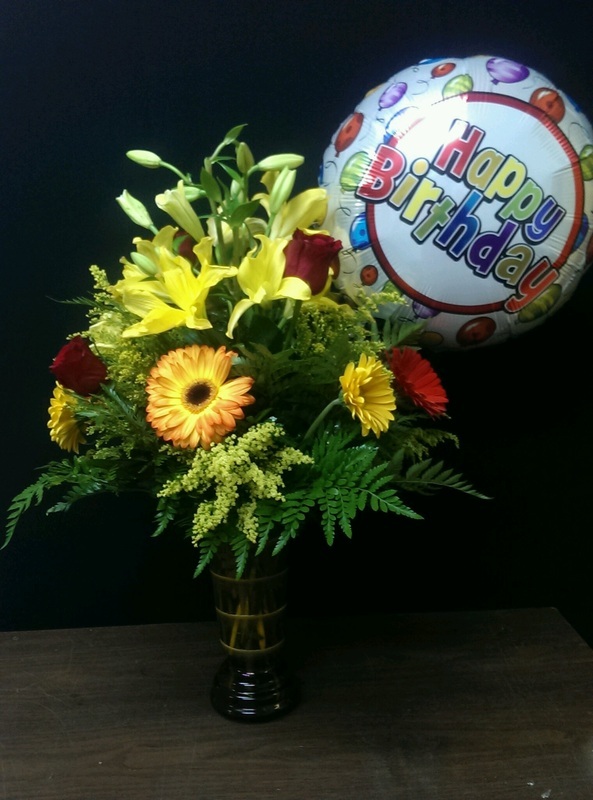 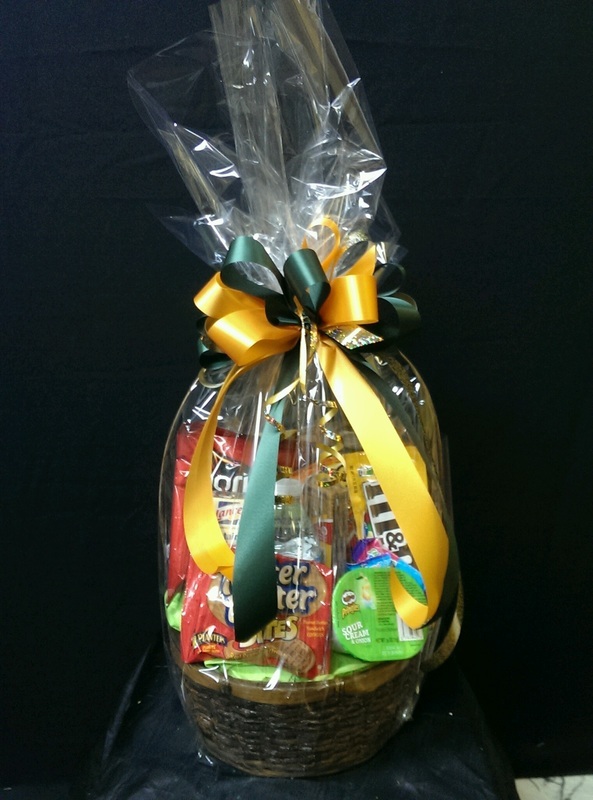 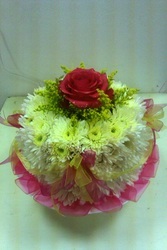 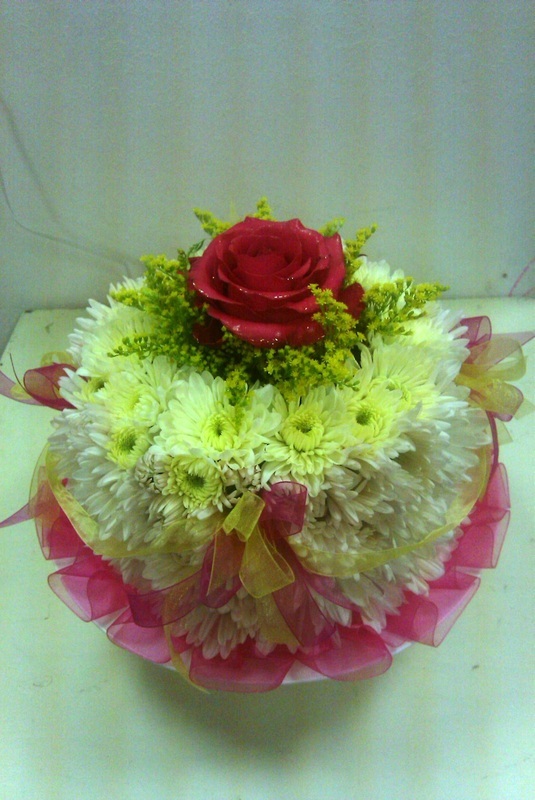 Same day delivery available (restrictions may apply). Delivery fees may vary according to delivery area.